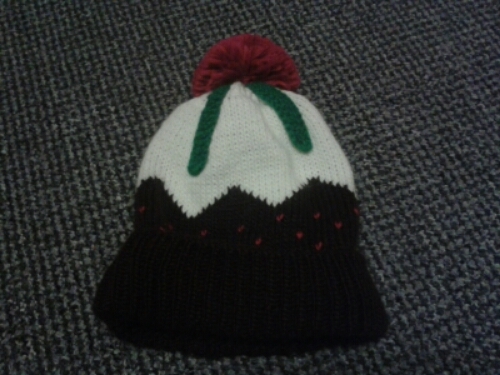 My wife bought me a Christmas hat. I think it is awesome. I have reached the age where I am all in favour of looking a bit daft and donning some seasonal knitwear. I already have too many Christmas sweaters, so this is a good addition to my December wardrobe. What a lovely hat! It’s festive but still classy. A friend got me one of those hand knitted caps that has a knitted beard as a scarf/chin strap. It looks ridiculous but it frequently cold enough to wear it.